I feel so lucky that I was able to attend Ruben & Clay’s Christmas Show. The opening was wonderful and exciting. It really got the audience up and ready to enjoy a program of laughs and beautiful music! 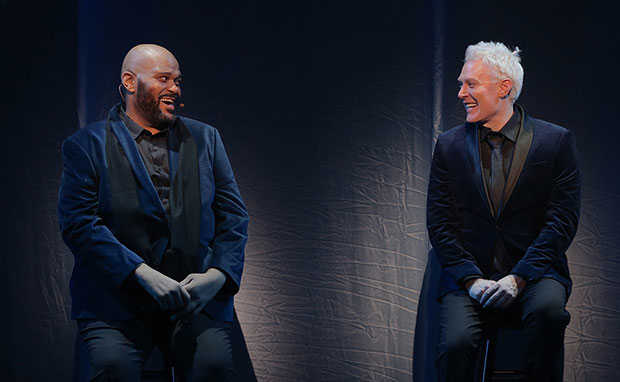 Ruben & Clay’s Christmas Show sees Studdard and Aiken journeying through a fusion of holiday music and entertainment featuring lighthearted comedy and great talent. Joining the co-stars onstage is an ensemble including Farah Alvin, Ken Arpino, Julian Diaz-Granados, La’Nette Wallace and Khaila Wilcoxon. Check out the entire article!! 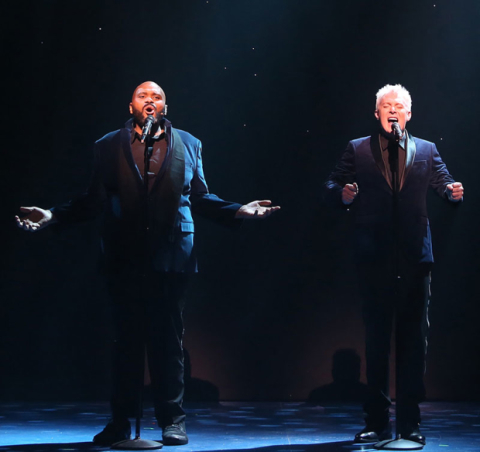 -RUBEN & CLAY’S CHRISTMAS SHOW officially opens on Broadway tonight! Tonight is the official Opening Night. The preview last night was so much fun. I am sure the show will be a wonderful hit!! Love all the comments about this spectacular show! Thank you. Thank you. I can not thank you enough for all that you do. The pictures and videos. 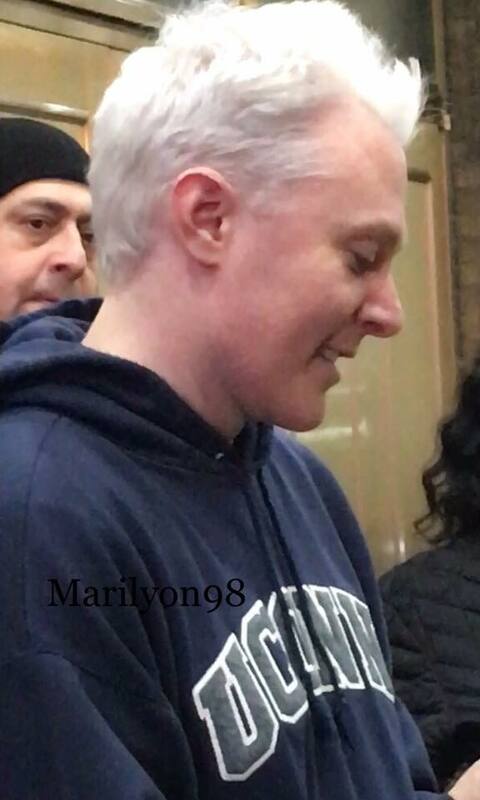 Love the pic of Clay at the stage door!!! Thank you for the picture. Error: Error validating access token: Session has expired on Tuesday, 21-Aug-18 16:13:01 PDT. The current time is Thursday, 25-Apr-19 23:09:00 PDT.